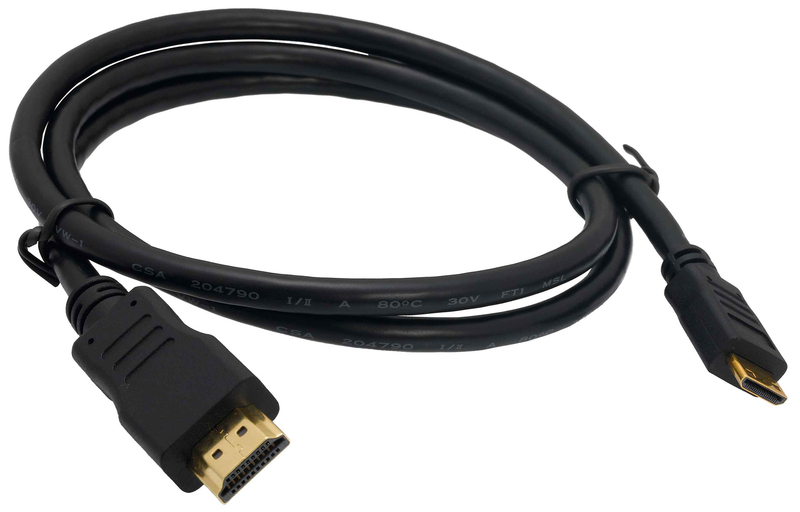 What you see here is your basic HDMI cable that supports pretty much all things HDMI. The best thing about this cable is the price. The second best thing about this cable is the quality. 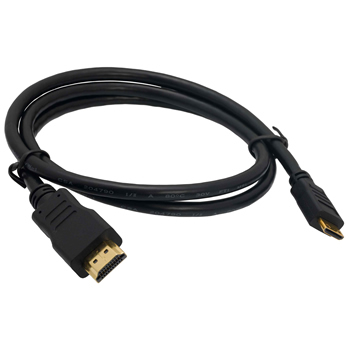 When you factor in the quality and price of this HDMI cable it the obvious becomes apparent - this is a good deal! Take a look at the video to see the thickness and durability of this cable. There's not much else to say about this cable except that it's a nice cable for a nice price!